This item was issued when the new lord started his post after the first lord of the town was defeated. 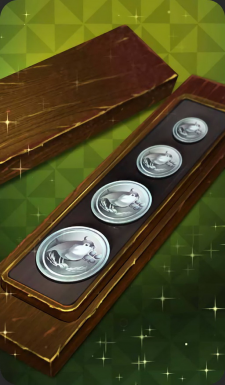 It seems like it's some sort of commemorative item to Robin. You can use it as a talisman or even sell it. This page was last modified on 6 April 2019, at 09:10.